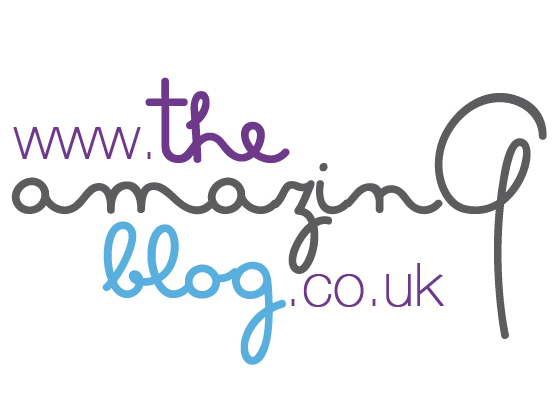 At the Amazing Blog, we know what it is like to be disappointed by the appearance of our ageing skin. For that reason, when we discovered the Hydra Cell Active Collection from Elizabeth Grant, we were very excited to try it. This is because we are aware that as we age, we lose the capacity to produce Hyaluronic Acid, making our skin look saggy and wrinkled. This new hydra cell active line will hydrate your skin enough to help plump it up and nourish the aspect of your skin that makes it firm by incorporating three types of Hyaluronic Acid. With this new line, you will have access to your own intensive Hydra treatment in a 55 ml bottle, a day and night face cream in a 100 ml bottle, and an eye cream in a 50 ml bottle. The day and night cream tighten and plump the skin thanks to the combination of tri-Complex hyaluronic, which protects the skin from dryness. This cream will also decrease the appearance of deep wrinkles conducive to smoother and radiant skin. Though, the trait we thought to be most special about this product is that the collagen in it helps to improve deep facial contours. The Eye cream, as its name implies, reduces the appearance of ageing around the eyes thanks to its wrinkle-fighting ingredients that help reduce lines under eyes. Just like the cream mentioned above, the blend of tri-complex Hyaluronic moisturises skin for more elasticity. With this eye cream, you will no longer have tired eyes! Finally, the last touch of this line is the active treatment, which helps obtain younger looking skin. This hydrating skin treatment re-establishes the appearance of plumpness, gives volume to the skin, and leaves it feeling lifted. Try this new Hydra Cell Active line, you can purchase the intensive treatment for only £29.99 here. The eye cream is available to purchase here for £76.34 and this for the 50ml here. Also you can grab the day and night face cream here for £21.93.